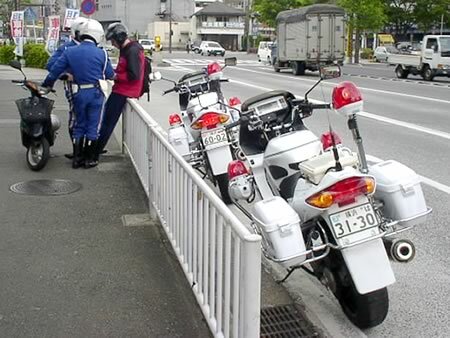 The speed limit of moped is 30km/h in japan, and a policeman has caught moped frequenthly. The young man did not have Japanese license, then he showed international license to the policeman. After the policeman looked at his license for a while, they released him. It seems that a policeman is not interested in foregn license.